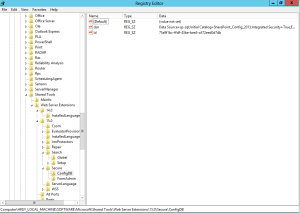 As you probably know, I have been blogging a lot about the SharePoint 2013 MCSD Path. Why? Because Microsoft still did not release any official information about it! Even if the 70-488 and 70-489 have been made publicly available on June 20 2013, Microsoft still did not release the full path! Previously, I had almost official information from J. Seymour that the 70-486 will be the mystery 4th exam that Microsoft never announced. Even if the comment J. Seymour made on my blog on January 31st was 100% correct until now, I could not confirm it until Microsoft Learning announced it on their website. Today I want to announce you that even if it’s still not there, we are 1 step forward. 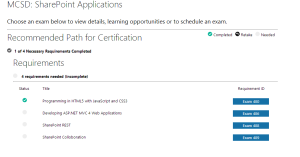 On the Official Microsoft Certification Planner, we now see the 70-486 exam as a requirement to the SharePoint 2013 MCSD. Even if this is a step forward, the exam names for the 70-488 and 70-489 are still not correct, therefor I cannot say it’s a “finished product” , however it is one step forward! 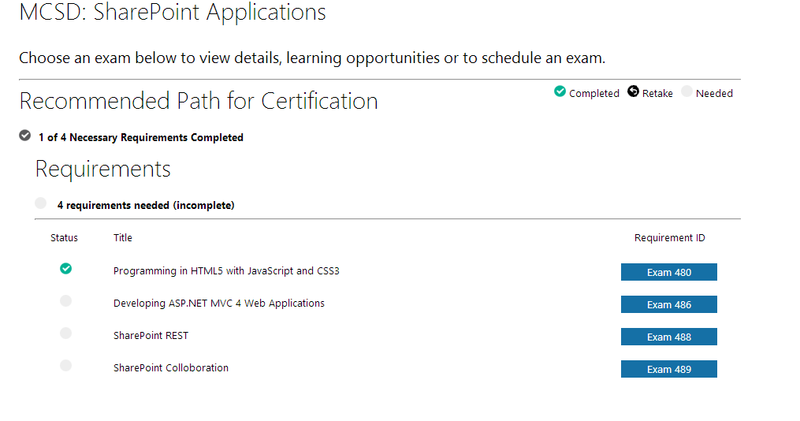 Here is a Screenshot of the Certification Planner taken June 20, 2013! 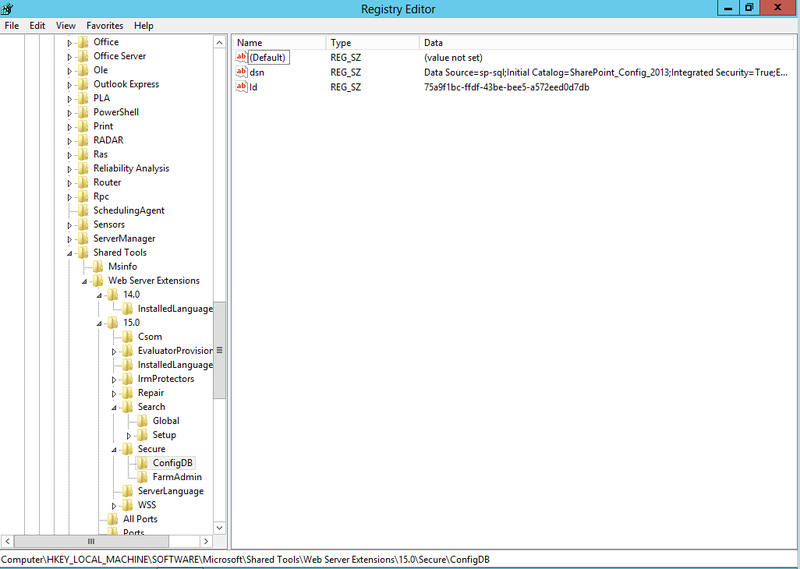 I will also include a Screenshot of the Certification Planner taken January 22, 2013 to see the difference. 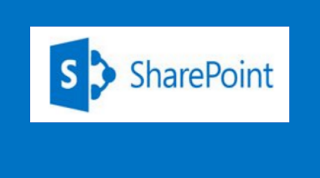 We are one Step Closer to finding out the real path of the SharePoint 2013 MCSD Certification! If you find this article useful, please share it on twitter by clicking one of the following links, or the Share buttons on the bottom of the post. 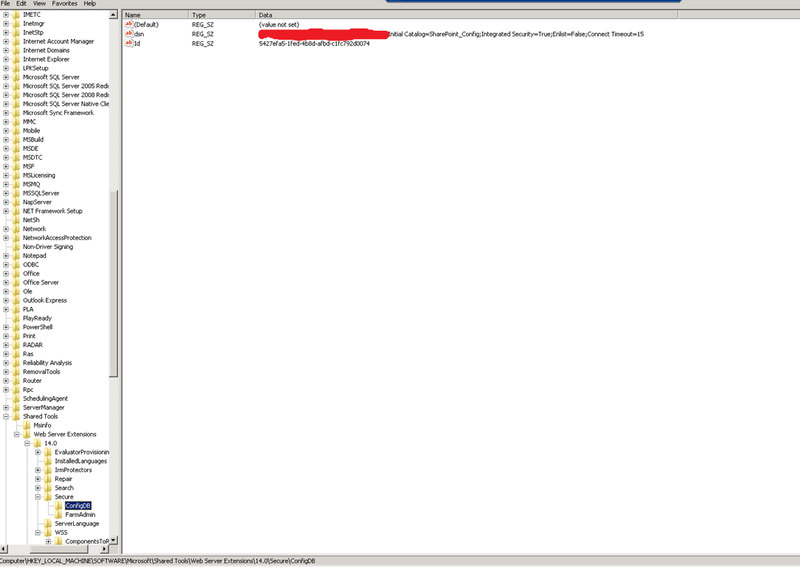 If you ever asked yourself where the SharePoint Server config database connection string for all SharePoint Versions is.. here is your answer!